Uri terrorist attack martyred (dead) soldiers Names list details, native place, state of 19 Indian Soldiers killed At Uri Army Base In Baramulla district, Jammu And Kashmir on 18th September 2016. 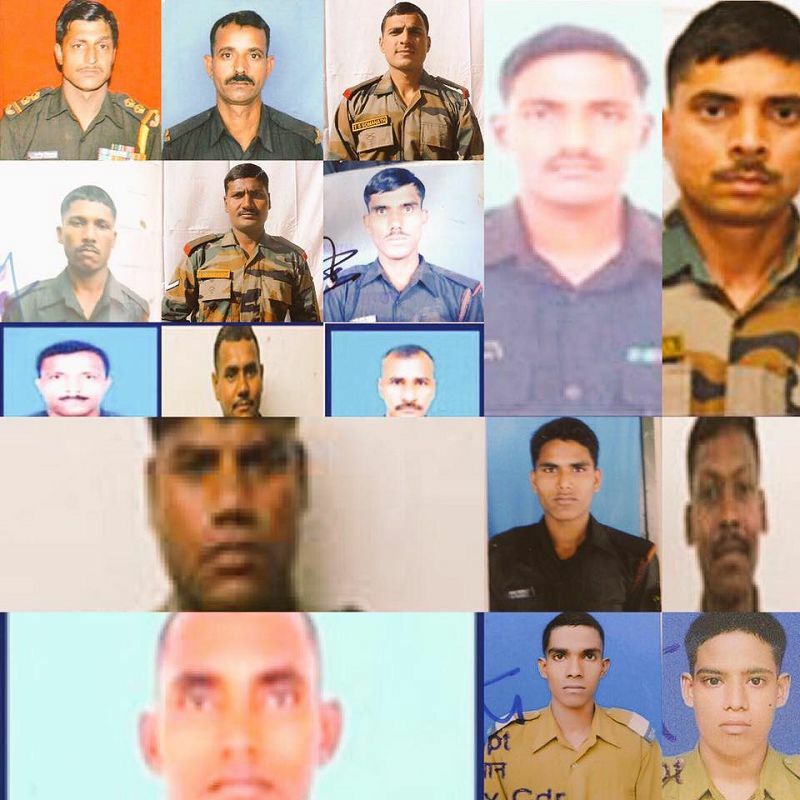 17 brave hearts had died on 18-09-2016 and one more soldier succumbed to his injuries on 19-09-2016. 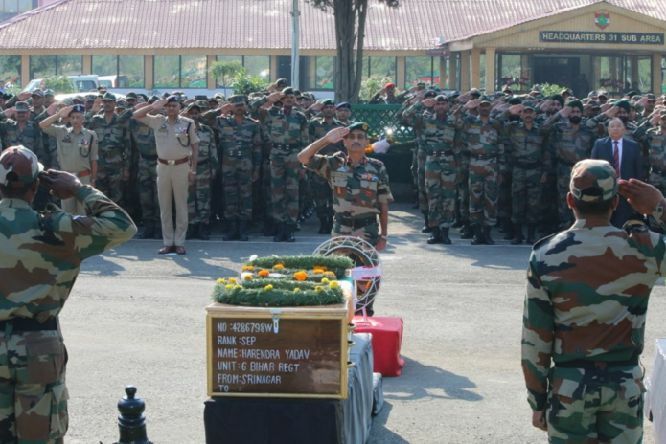 Another soldier died on 24th September bringing the total death toll to nineteen. 4 Terrorists were gunned down in the fierce encounter. the terrorist who were killed were from pakistan and all weapons, grenade launchers seized from them bore symbols of pak. this encounter took place near the Line of Control LOC near Uri. 30 soldiers were also injured in the attack. uri terrorist attack 18th september 2016 martyred soldiers names list, native place (state) details of brave hearts given below. The terrorists secretly entered into the armybase through a tunnel cutting the fencing in the morning 18-09-2016 at 5:00am, attacked with grenades and fired whatever they could in their range. 1. Subedar Karnail Singh, r/o Vill Shibu Chak, Teh- Bishnah, Dist Jammu, Jammu & Kashmir. 2. Havildar Ravi Paul, r/o Samba, Dist Jammu, Jammu & Kashmir. 3. Sepoy Rakesh Singh, r/o Vill Baddja, Dist Kaimur, Bihar. 4. Sepoy Javra Munda, r/o Vill Meral, Dist Khuti, Jharkhand. 5. Sepoy Naiman Kujur, r/o Vill Gumla, Chainpur, Jharkhand. 6. Sepoy Uike Janrao, r/o Vill Nandgaon (Kh), Dist Amravati, Maharashtra. 7. Havildar NS Rawat, r/o Vill Rajawa, Dist Rajasmand, Rajasthan. 8. Sepoy Ganesh Shankar, r/o Vill Ghoorapalli, Dist Sant Kabir Nagar, Uttar Pradesh. 9. Naik SK Vidarthi, r/o Vill Boknari, Dist Gaya, Bihar. 10. Sepoy Biswajit Ghorai, r/o Vill Ganga Sagar, Dist South 24 Parganas, West Bengal. 11. 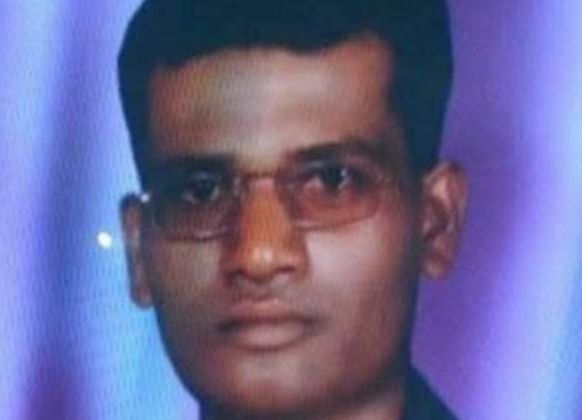 Lance Naik G Shankar, r/o Vill Jashi, Dist Satara, Maharashtra. 12. Sep G Dalai, r/o Vill Jamuna Balia, Dist Howarah, West Bengal. 13. 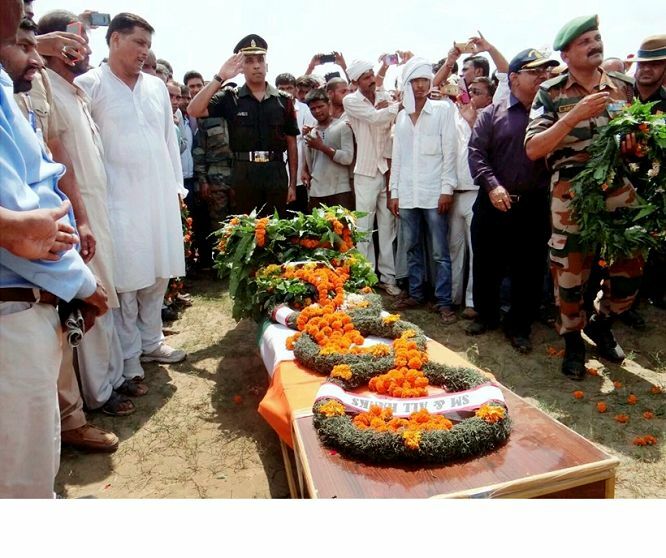 Lance Naik RK Yadav, r/o Vill Balia, Uttar Pradesh. 14. Sepoy Harinder Yadav, r/o Vill Ghazipur, Dist Ghazipur, Uttar Pradesh. 15. Sepoy TS Somnath, r/o Vill Khadangali, Dist Nashik, Maharashtra. 16. Havildar Ashok Kumar Singh, r/o Vill Raktu Tola, Dist Bhojpur, Bihar. 17. Sepoy Rajesh kr Singh, r/o Vill Jaunpur, Uttar Pradesh. 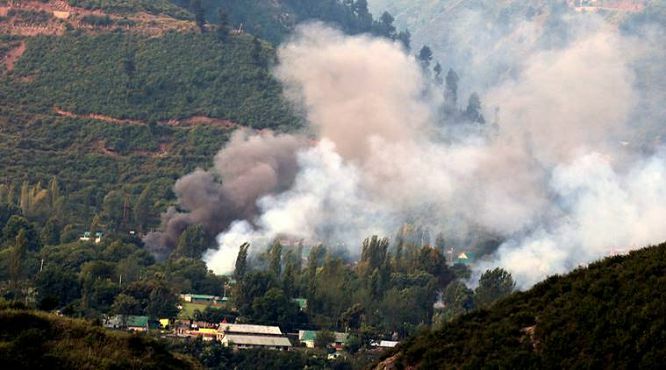 In the process of heavy firing most of the tents in which the soldiers were staying caught fire and were all 19 Indian fighters were burnt to death. there was a change in command as one unit was in the process of replacing the other and this was the time when the attack took place. denews.in. Simple theme. Powered by Blogger.